Vista Bike is a bike repair shop located on the beautiful island of Curaçao. 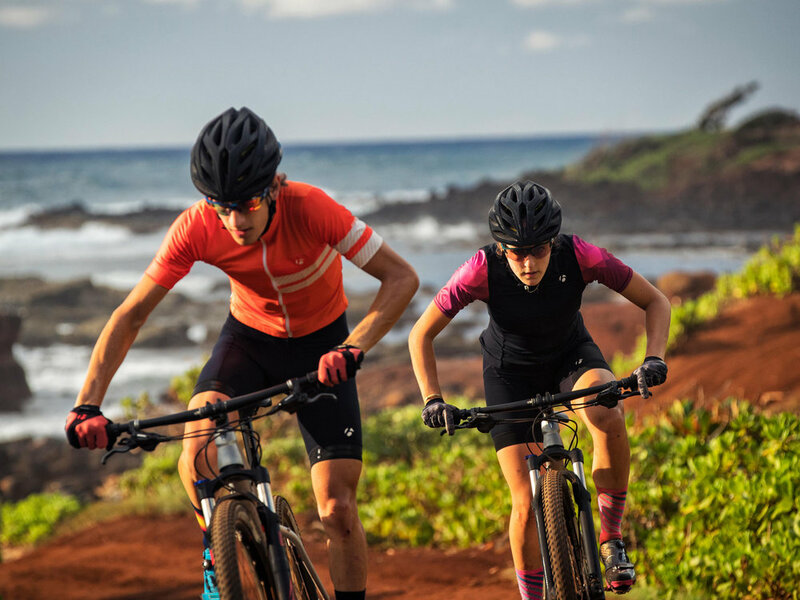 Vista Bike your authorized dealer for Trek Bicycles on the island Curaçao. Photography courtesy of Trek bicycles.